We love roulette. 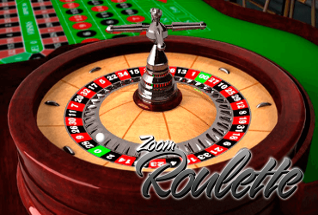 There are so many different types of roulette across the internet from the traditional European Roulette and American Roulette to the likes of Zoom Roulette, Low Stakes Roulette, 3D Roulette, French Roulette and Roulette Pro which are all available at a number of online casinos. The game of roulette has a mystical prestige around it. Throughout history, roulette has been played by the gentry and the upper-class and has been the backdrop to a number of great films including Casino Royale and Cooler. 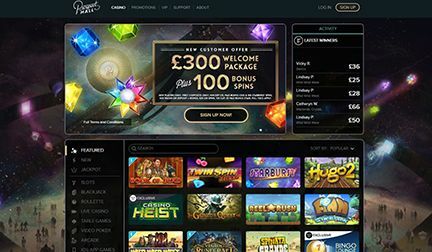 The 20th century saw roulette, and casinos in general, become less elitist and more accessible to the masses, and the emergence of the online casino in the 1990’s only further cemented roulette as a game for everyone. Roulette is loved by the online world. There is no awkwardness of leaning over people to place your chips on the table, no need to get dressed to head to the casino, and no need to even leave your bed. 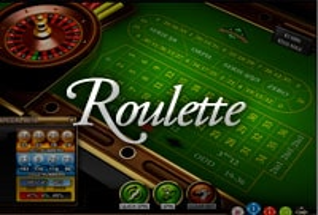 Roulette is one of those games which transfers beautifully to the online sphere, especially on a touchscreen phone or tablet where you actually have the ability to stack your chips up like you would in a real, brick and mortar casino. 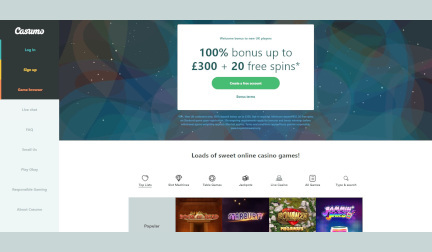 Throughout its very short life, roulette online has evolved into something quite fantastic, with constantly improving graphics and lifelike feel. 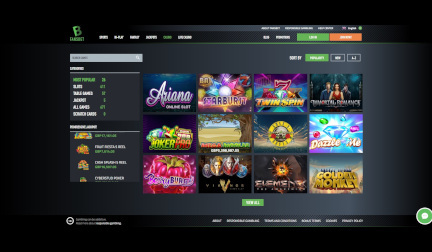 The evolution of the spinning wheel online had been a hot topic for the online roulette aficionados since launch, with many people upset at the way it worked, but even that particular gripe has pretty much vanished in recent times. 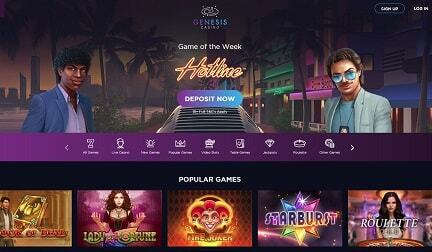 Online roulette comes in many shapes and forms with a huge array of variants out there. Here are a select few. We also have a full roulette guide for the novice and the expert. 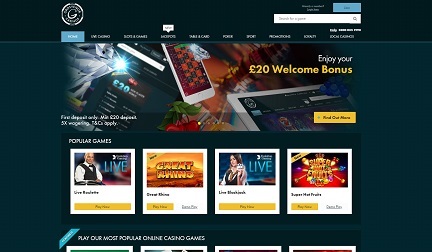 With the emergence of live dealer in 2003, and the move to mobile in 2012, online roulette has only blossomed, and that upward trajectory is only likely to keep on going as the online casino world continuously develops. 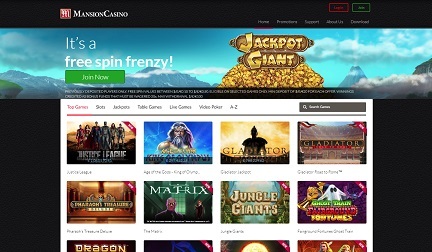 There is so much choice online, so it’s hard to find the right casino offering the best roulette games, that’s why we’re around. 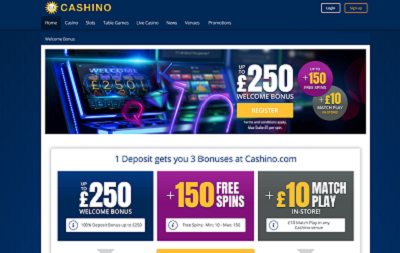 Have a look at our current favourite casinos offering the best selection of roulette from the table below. 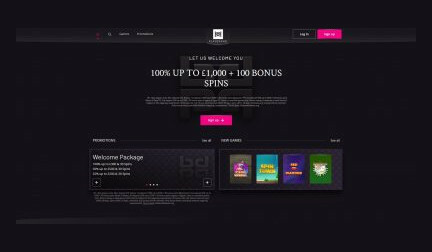 Fansbet Casino is a casino like none other. 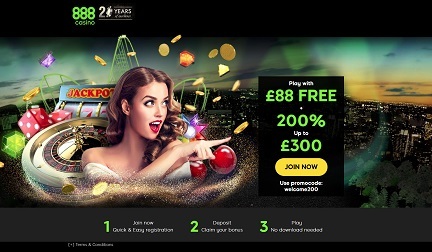 Want a welcome offer of 100% bonus up to £200? 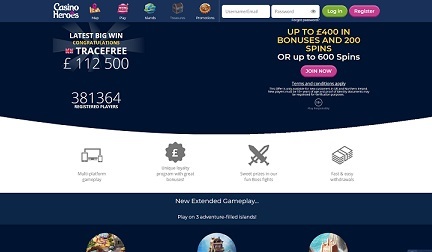 Read our review to find out how to take full advantage! The house has a very minimal edge over you in roulette. With European Roulette the advantage for the house is 2.7% and with American Roulette it’s 5.26% because of the extra number, the 00, which doesn’t exist in the European version. 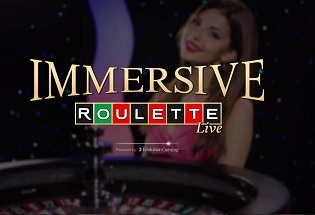 Each variation of roulette offers a number of different betting options, and you can place multiple bets during each spin. 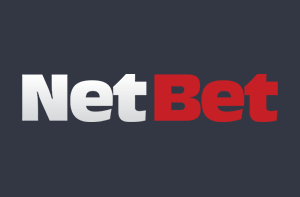 The two main types of bets are “outside” and “inside” and there are varying betting limits for each type of bet. The pay-outs in roulette range from 35/1 to 1/1. Hitting a number is the most profitable winner while winning on a colour, even or odd, and high or low are the least rewarding. You can also split numbers, bet on rows, columns, dozens and more for varying odds. And you can find them on Casino Circle. Why? Because we love roulette! You might not have played roulette before but you’ll have seen it at some point. But where did it come from? It’s said the first kind of roulette (meaning little wheel in French, funnily enough) was created in France in the 18th century. Historians claim mathematician Blaise Pascal developed an early version of roulette a century before, in his quest for a perpetual motion machine. The mechanism itself is a combination of two things: an 18th-century gaming wheel and French game, biribi (which inspired the modern lottery and bingo games we enjoy today). Nowadays, there are loads of roulette variants, from the classic European and American Roulettes to Zoom Roulette, and French Roulette. 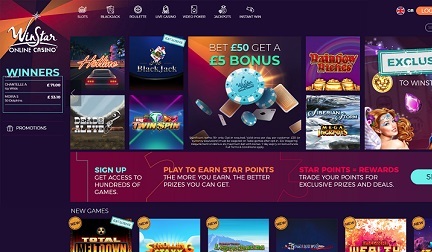 While the original game is steeped in upper-class traditions and features in some legendary films such as Casino Royale and Ocean’s Eleven, the modern online versions are available to everyone. 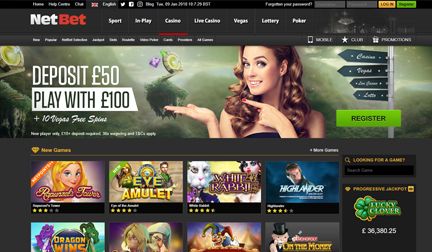 The advantage of playing online roulette is there’s no need to get dressed up and conform to strict etiquette. 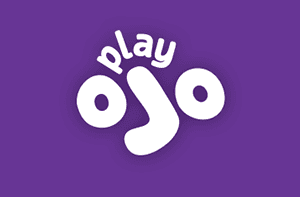 You can play in the comfort of your own home, in your pyjamas if you want! We’ve looked at roulette’s history and the style - what about the rules? In a nutshell, you play roulette with the roulette wheel and a ball. The wheel has numbers 0-36. 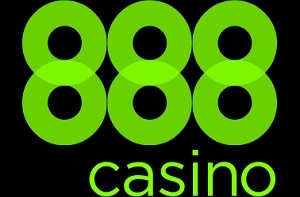 Players place bets on either a single number, multiple numbers, the colours red or black, odd or even numbers, or a range - high (19–36) or low (1–18). 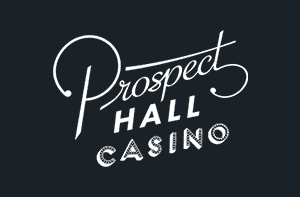 A croupier spins the wheel and spins the ball in the opposite direction on the circular "track" above the numbers. 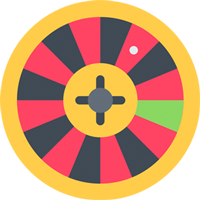 Eventually, the ball falls into one of the numbers grooves and the wheel stops. That’s the classic European roulette version. 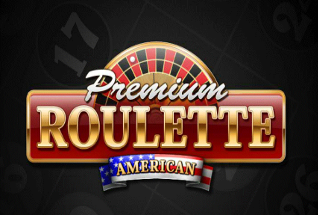 With American roulette, you get a "double zero" wheel - a zero on either side. But the game has evolved a great deal in the last few years as game developers find new and wonderful ways to push the wheel that bit further. Graphics continue to improve and unique rules added to create new games of their own. There are no two types of roulette that are exactly identical. AMERICAN ROULETTE - Due to the “double zero”, the house edge becomes a beastly 5.26%. 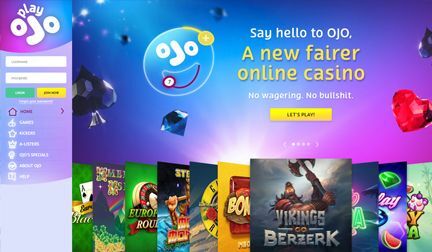 If you’re looking for optimal payouts, you might consider playing European roulette or something else. But thrill seekers - or lovers of Ocean’s 11 - might want to emulate those suave swindlers! FRENCH ROULETTE - The birthplace of roulette is almost the same as the European variant except for one difference. You can make an “insurance bet” of half your stake if the ball falls in a 0. Because of this, you can get the lowest house edge of all roulette games at 1.35% (when betting on evens-only). Très bien, merci as they say! There are roulette strategies too, involving mathematical reasoning that can help you gain an edge of your own. You bet £10 on red. You win and bet £10 on red again. Then you lose, so you bet £20 on red. You lose again, so you bet £40 on red. You lose again, so you bet £80 red. You then win, and you’re now ahead £20. In a nutshell, you bet £10 on a chosen colour (doesn’t have to be red), and continue to do so every time you win. If you lose, you double the amount until you win and go back to £10 per winning bet. With enough of a bankroll, your chances can go from 47% to 86%. But there are some flaws. Most tables have a betting limit so doubling your bet can only go so far. There have also been stories of establishments banning players from playing this way so be careful. Bet £8 (4+4), win. Remove 4 and 4, ending the chain. It’s not something you’d take to the casino due to its complexity, so online roulette games are the perfect testing ground. Okay, we’ve bombarded you with the best roulette games and their rules. Now it’s your turn to play. And Casino Circle has all the best roulette games available at the tap of an app.